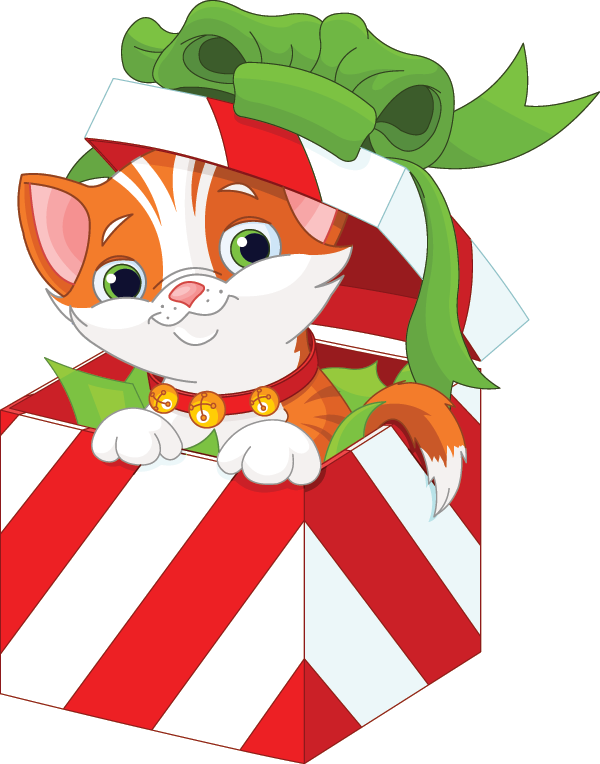 This purr-fectly sweet cat is loaded with holiday cheer. Enjoy Facebooking by sharing our images with your family and friends. 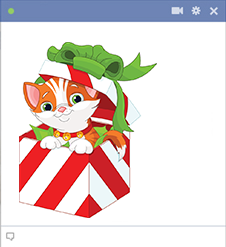 They'll love all your festive posts and might even send you some thoughtful holiday emoticons too. Enjoy the holiday season with our fabulous collection of holiday images.